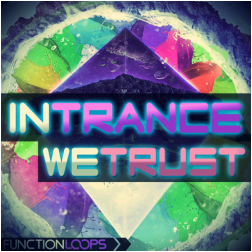 "In Trance We Trust" is an outstanding sample pack, featuring over 350MB of super sonic sounds to re-fresh your ideas. 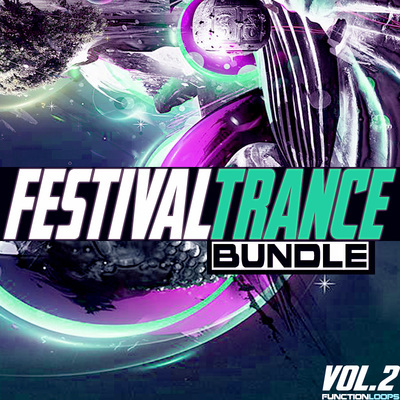 Inspired by all the top PsyTrance Festivals to-date, this ground breaking collection is a must-have for any producer seeking to stand today's quality standards. Give your music the missing elements and get a chance to release your tracks on worldwide labels. 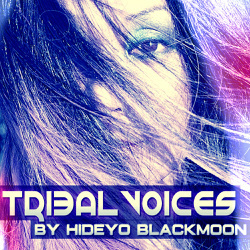 In this sample pack, we supply you with all the sounds needed to sound no less, than your favorite artists, featuring a fat folder of Synths (recorded using Virus Ti , Nordlead and some VST) , strong Basslines to make your crowd scream, best quality Kick shots (used by all big artists today) and an extra folder of FX Loops. 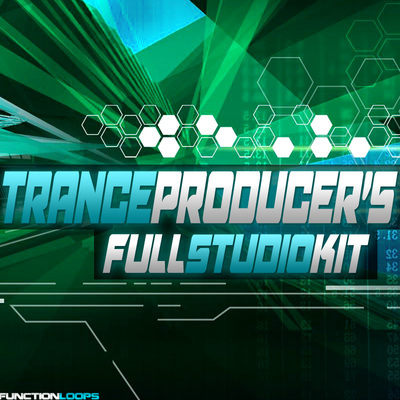 In total, you will get 150 inspiring sounds, 370MB of content. 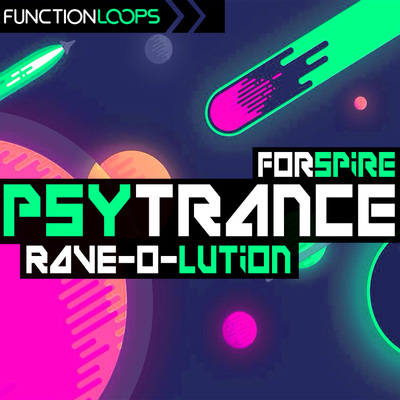 Everything is BPM and Key-Labelled for ease of use, recorded at 24-bit quality, 100% Royalty-Free, means you can use these sounds in your tracks, release them and rock the dancefloors world-wide. Good luck! In Trance We Trust- do you?